Johann Sebastian Bach (1685 – 1750) dominates the Baroque era because of his extraordinary contribution to music as a composer. Since he was born in March, sometimes you may come across concerts or festivals devoted to his music during this month, which leads to an association with his music and the onset of Spring. 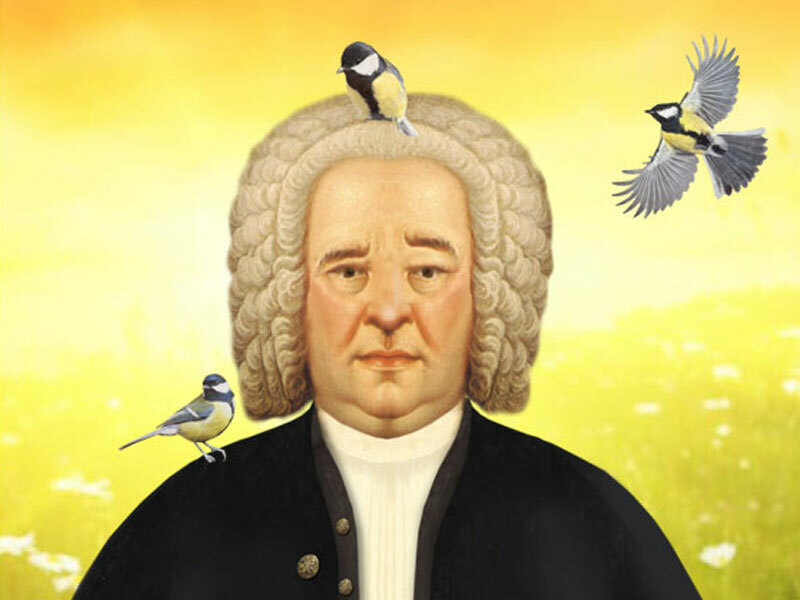 Bach wrote complex music that is fun for music theorists to analyze – it’s very organized and methodical, with melodies repeating over and over in both hands, yet it doesn’t sound jumbled at all – the music is harmonious. Glorious, in fact. His book of Preludes & Fugues explore every key on the harpsichord (nowadays we hear his music on the modern-day piano) and they are considered the Old Testament of the piano repertoire. (Beethoven’s 32 Piano Sonatas would make up the New Testament). The “prelude” serves as an opener, to introduce the listener to the key of the piece, like an intro, if you will. The “fugue” is a melody that is layered over and over itself in a complex musical network. Playing a Bach fugue is a lot like a knitted sweater. If all the pieces are in place, it holds up well. If one string comes loose, the whole thing unravels. Have a listen to the first of two books of the Preludes and Fugues, featuring Sir Andras Schiff in performance. I hope you enjoy listening to them as much as Bach keyboard fans do!